Ziptrak is an Australian brand which operates like outdoor roller blinds but comes with many advantageous benefits. 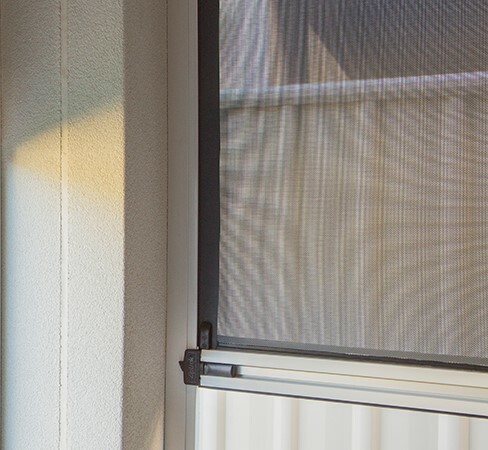 Its patented design solves the problem of unsightly gaps in outdoor roller blinds thanks to its wide fabric surface design. Ziptrak is made from mesh or PVC material and is spring balanced, making it lightweight and easily adjustable to the height you want with a simple push of your hand. Ziptrak is extremely stable in windy weather and does not rattle due to a patented side spline design. It can also be securely locked when fully pulled down, offering commercial or residential spaces further protection.